There’s no mystery why the best 90’s toys and topics are experiencing a bit of a renaissance period in the present day. 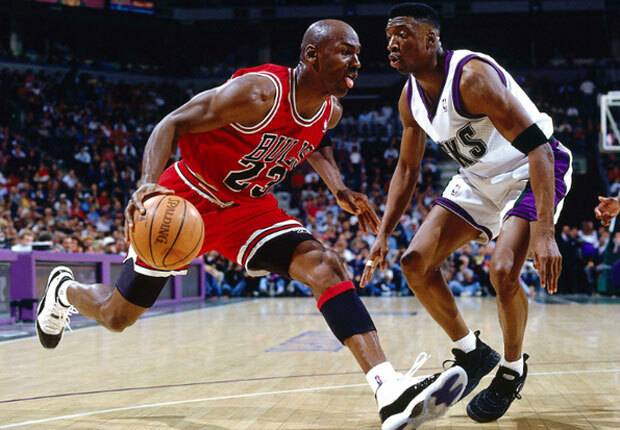 Those who grew up in that awesome decade were served with some great entertainment, and now that the specific 90’s generation is today’s generation of adult professional, the nostalgia alone has served as a huge selling point. 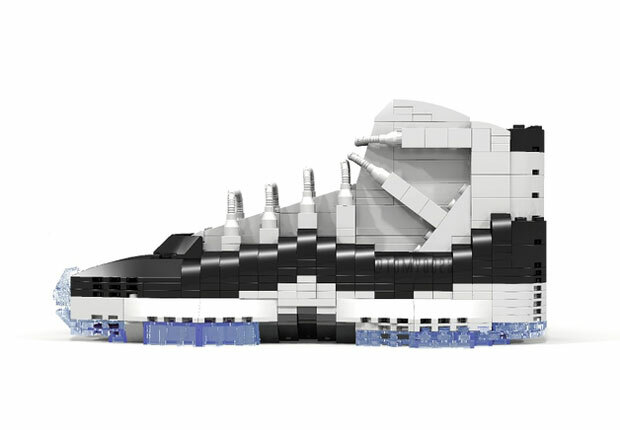 We know Lego has been around for ages and their special collections focusing on Star Wars and such have been massive hits, but would a sneaker series by Lego have equal fortune? 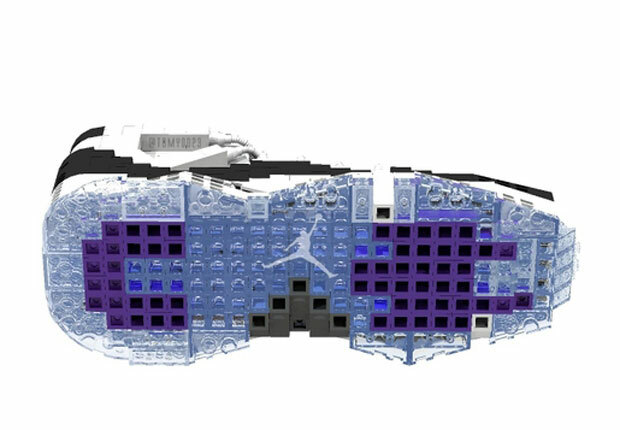 This rendering for the Air Jordan XI “Concord” by Tom Yoo of Los Angeles gives us a peak at what could result of Jays ever hit the Lego store shelves. 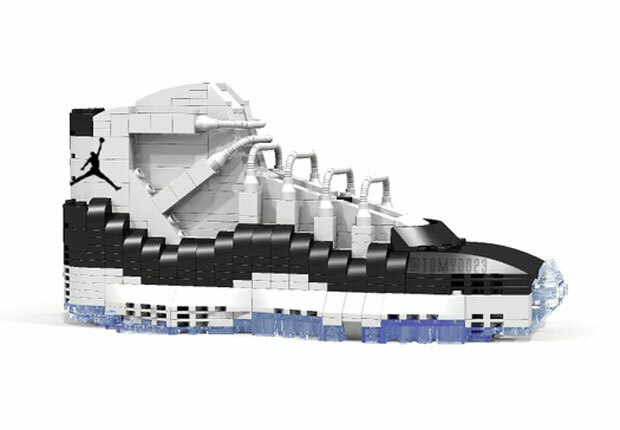 Check out more below and let us know what you think and support the idea here if you want to see it become reality.